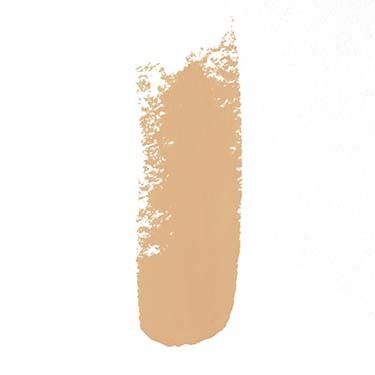 Our Incrediblur™ Concealer is going to change the game. It's like the ELVIS of cover-ups. 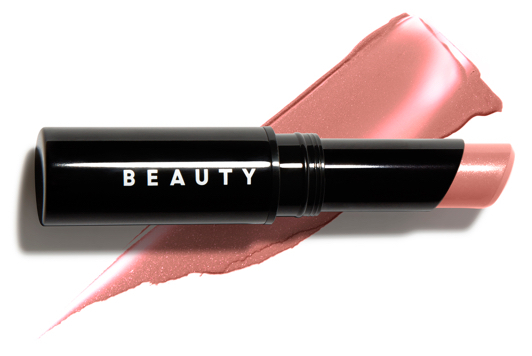 Use it to brighten your eyes, on your lids, to reduce redness and cover problem spots. Are you sure you want to buy Incrediblur™ Concealer for our typical price? 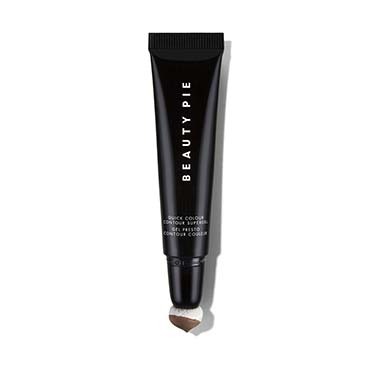 Beauty Pie members pay only £4.44 for this item! Sorry, you need a Membership to buy Incrediblur™ Concealer at Factory Cost. 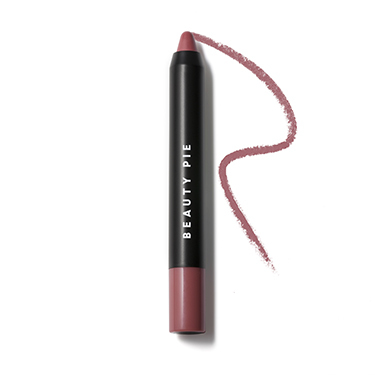 It's velvety-smooth and instantly melting with a supernatural supple, second-skin finish. 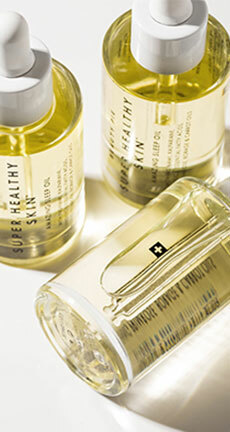 Apply directly under eyes, on blemishes, or over uneven pigmentation. 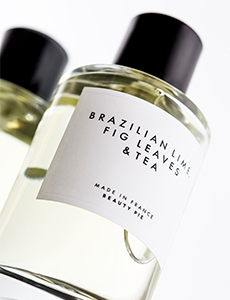 Gently blend with a brush or fingertips. I bought this for under the eye, it stays put and doesn’t make me look too dry or wrinkly! Would like a bit of an illuminating effect, then it would be perfect. 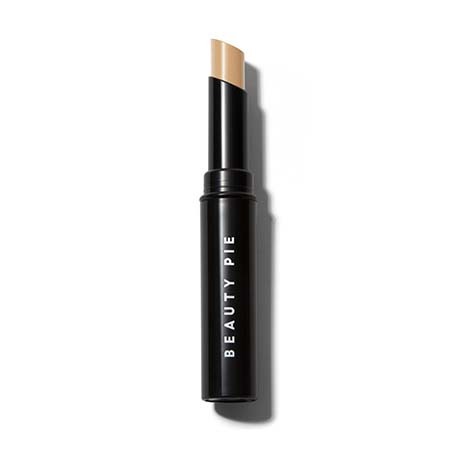 This concealer is fantastic. Easy to blend, great for dark circles or spots, just a make-up bag must-have. This gets 4 stars because I chose the wrong colour. Went for a neutral tone a shade lighter than the foundation Buttermilky, but it was too yellow for me. I do still use it but mix with a slighly cooler concealer. Would buy again in a different shade.